We're experts when it comes to guttering and have over 20 years experience This which means that we can supply and fit the latest guttering, down pipes and fall pipes in a choice of colours. You can be certain that our highly qualified roofing team have the experience and industry knowledge needed to complete any repairs to your existing gutters, or fit brand new ones, to give you a super finish to your roof-line. 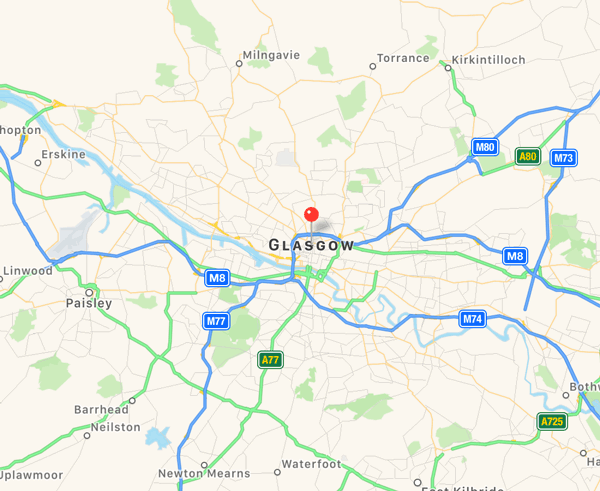 Our expert guttering team can provide you with a complete guttering service to enhance your home where ever you may be in the Glasgow area. We only use the best quality materials and everything we do is fitted to industry standards. A home visit will ensure you are given the correct advice and we'll be able to provide you with a free, no obligation estimate. 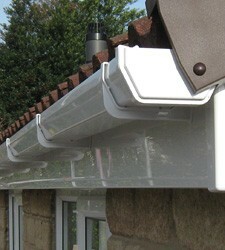 For a professional guttering service in Glasgow call us on 0141 340 9459.